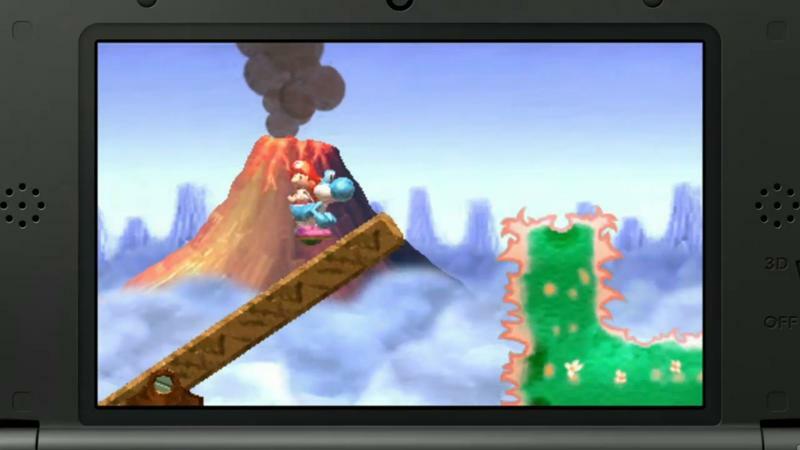 I’ve heard plenty of hypotheses about the extinction of the dinosaurs in my days: Asteroid strikes, climate change, volcanic activity, sea level change. 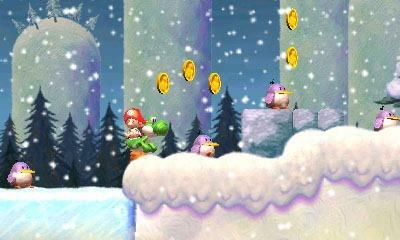 However, never in 65 million years would I have ever guessed what Nintendo thinks happened to them. 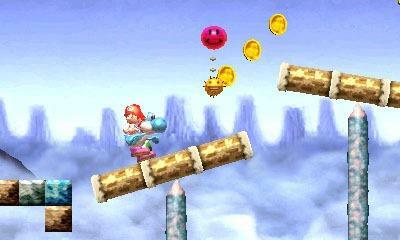 In fact, by Nintendo’s accord, we see them everyday; in the air, on the street. 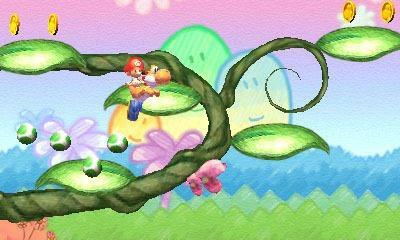 The dinosaurs are still living and breathing as the very vehicles we ride in. 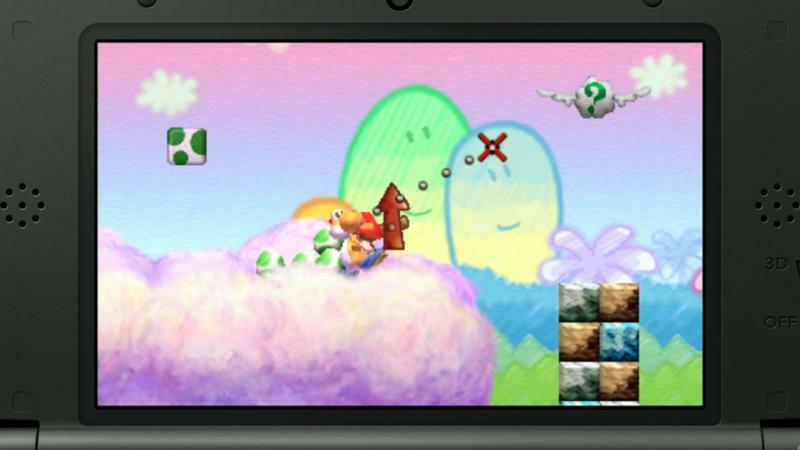 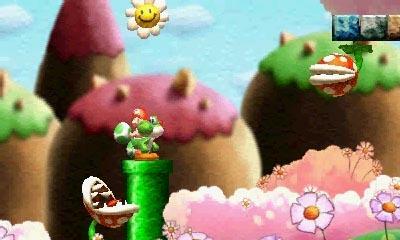 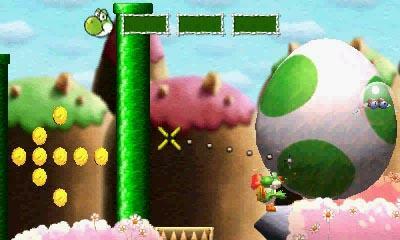 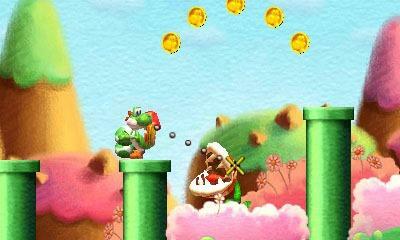 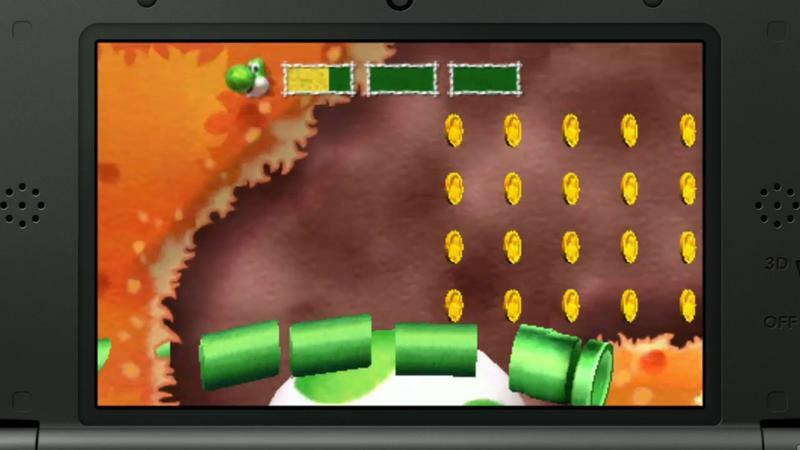 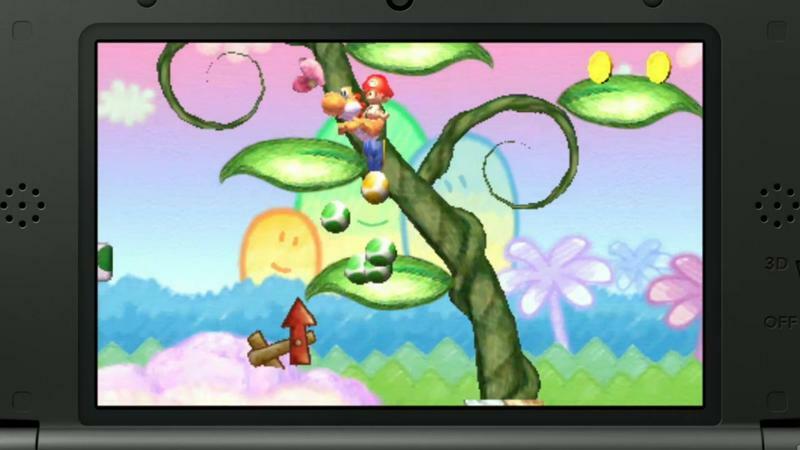 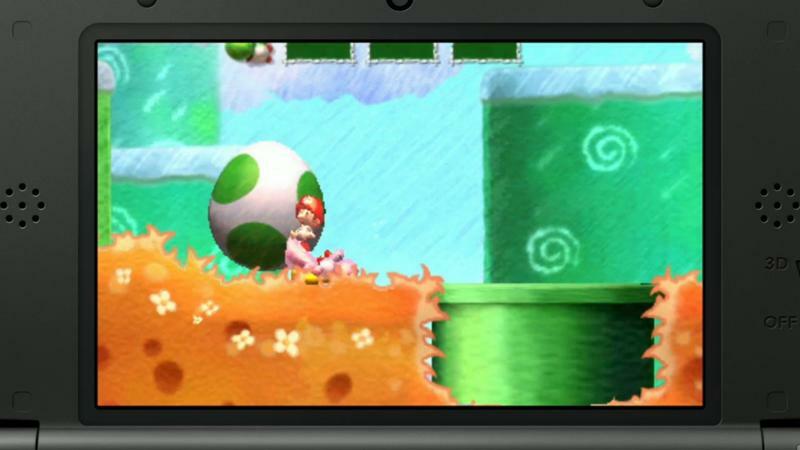 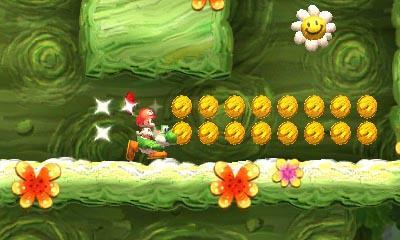 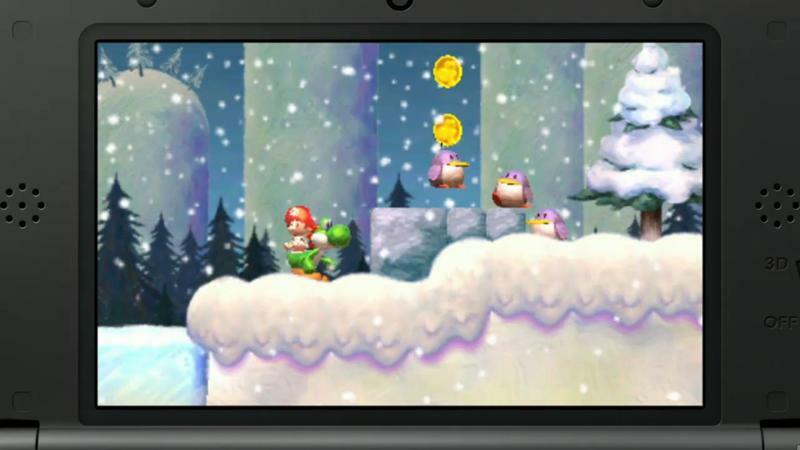 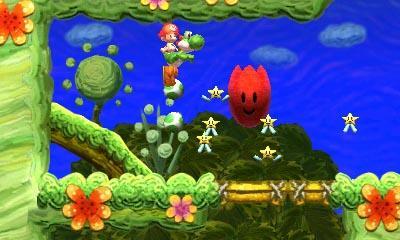 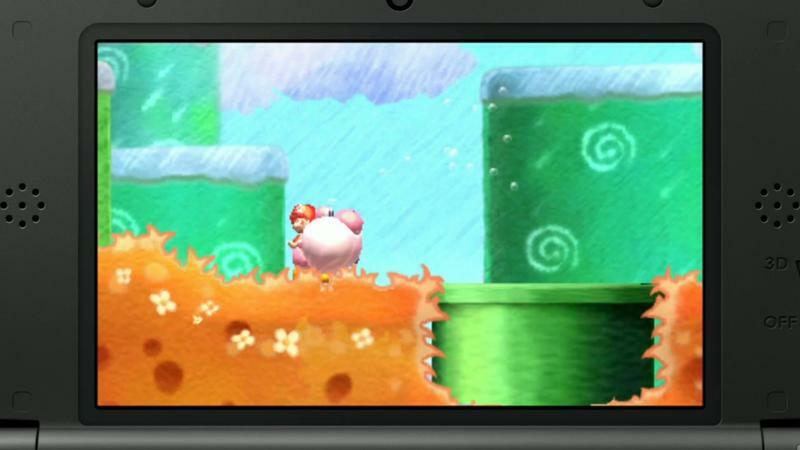 Yoshi’s newest abilities in his first Nintendo 3DS game, Yoshi’s New Island, include morphing into cars and helicopters. 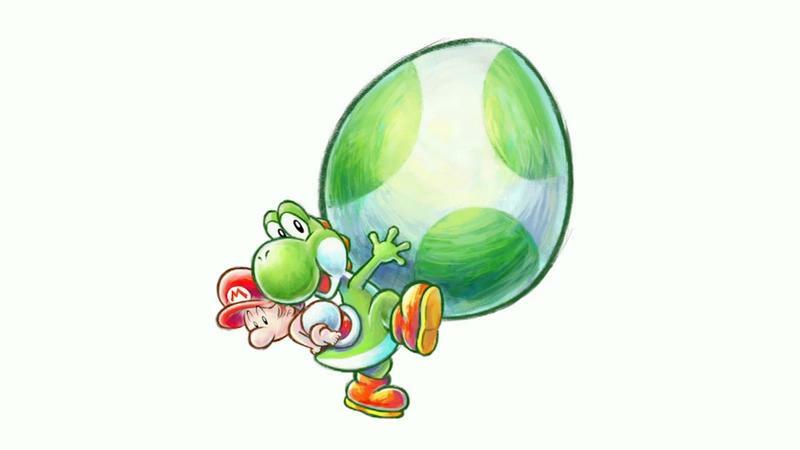 I suppose they no longer need to reproduce as human’s have become very adept at creating them. 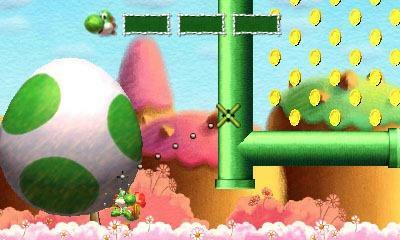 It’s hard to say what I think of Yoshi’s New Island. 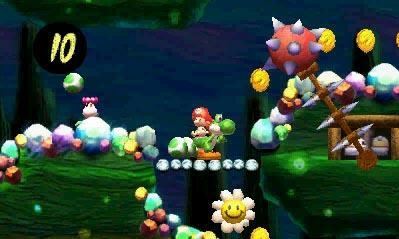 Unlike a vast number of Nintendo fans my age, I’ve never been a die hard fan of Super Mario World 2: Yoshi’s Island on the Super Nintendo, so the nostalgia isn’t really there for me. 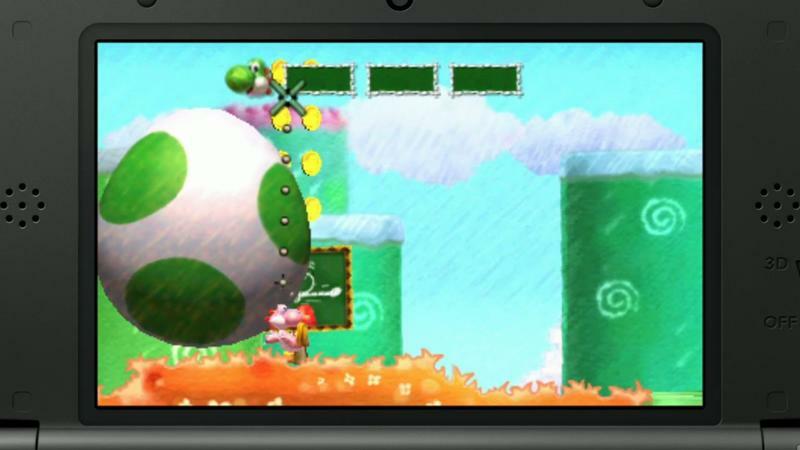 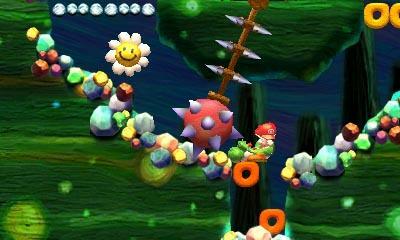 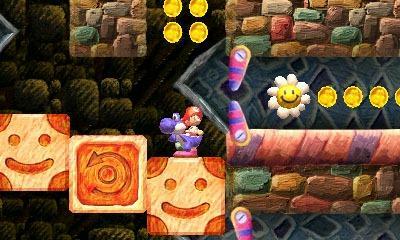 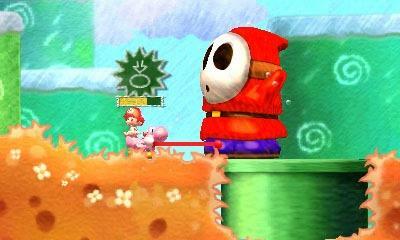 Plus, its development is chugging right alongside Kirby: Triple Deluxe, which I think looks out of this world. 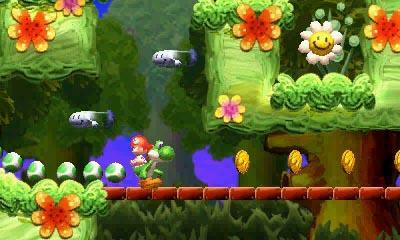 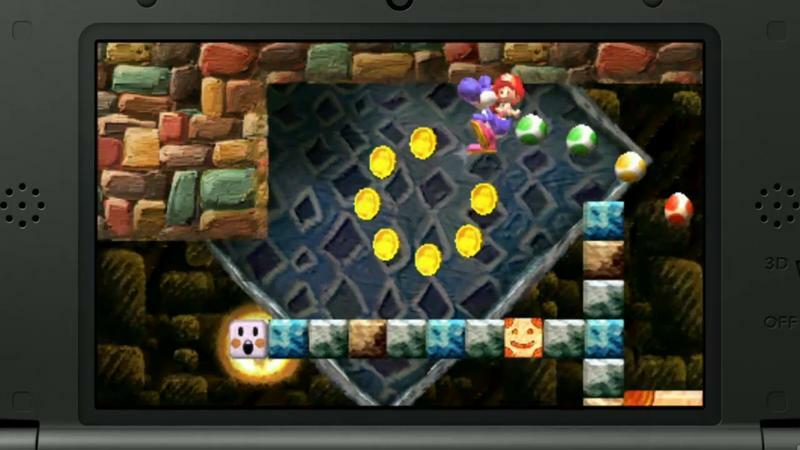 The egg tossing and puzzles look like fun, but if anything is going to sell me on Yoshi’s New Island, it’s the music. 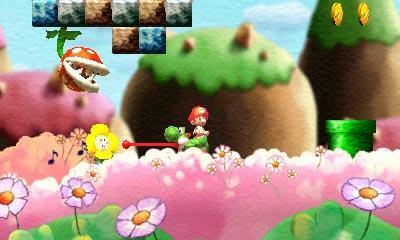 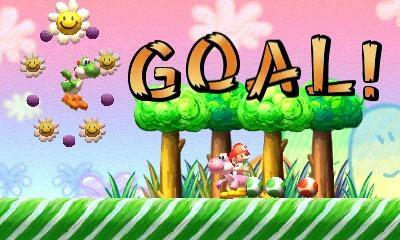 I can’t get enough of that tune whistling along in the background while Yoshi does his thing. 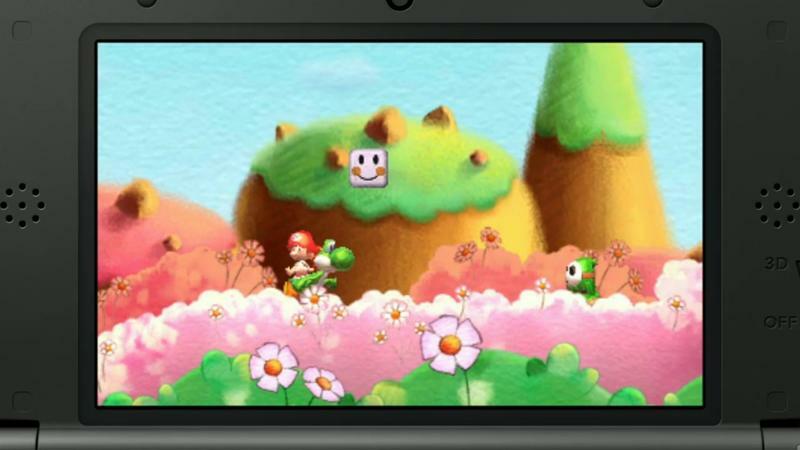 I’m also all for Producer Takashi Tezuka taking up the reigns too, because there is nothing more exciting about recapturing an old game than having the guy who worked his magic the first time do it again so many years later. 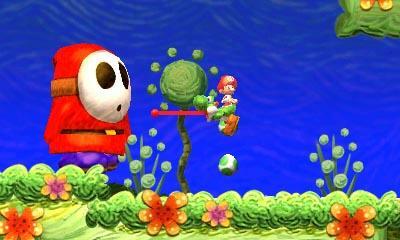 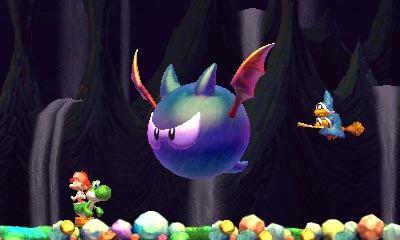 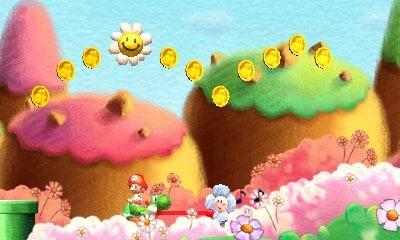 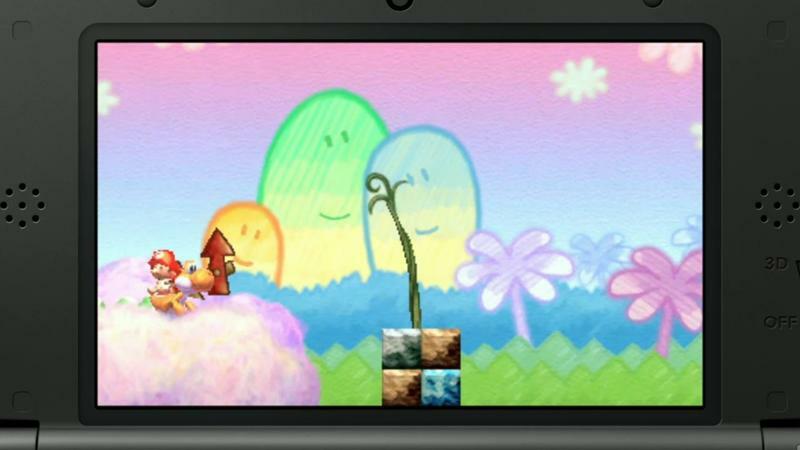 Yoshi’s New Island will be released for the Nintendo 3DS on March 14.